Welcome to our 2015-2016 destination! G'day Australia! The sixth largest country in the world, after Russia, Canada, USA, China and Brazil. 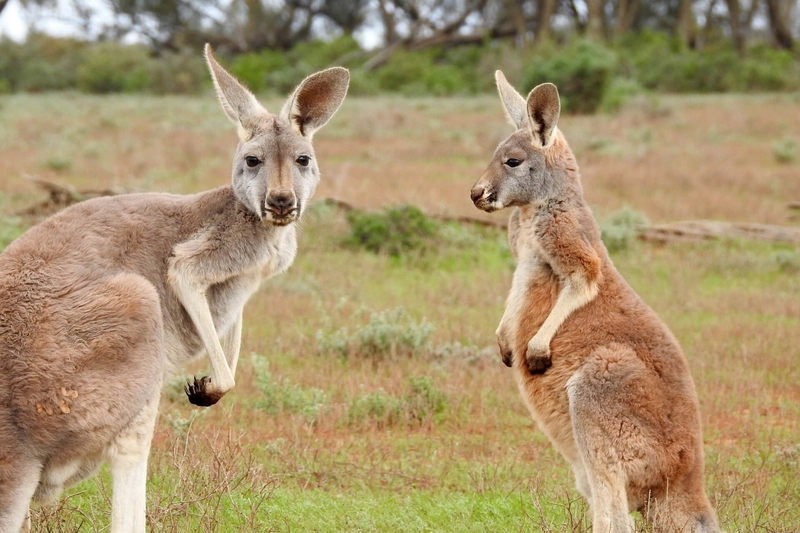 Here, you’ll find resources to help you take a adventure to Australia. Enjoy! 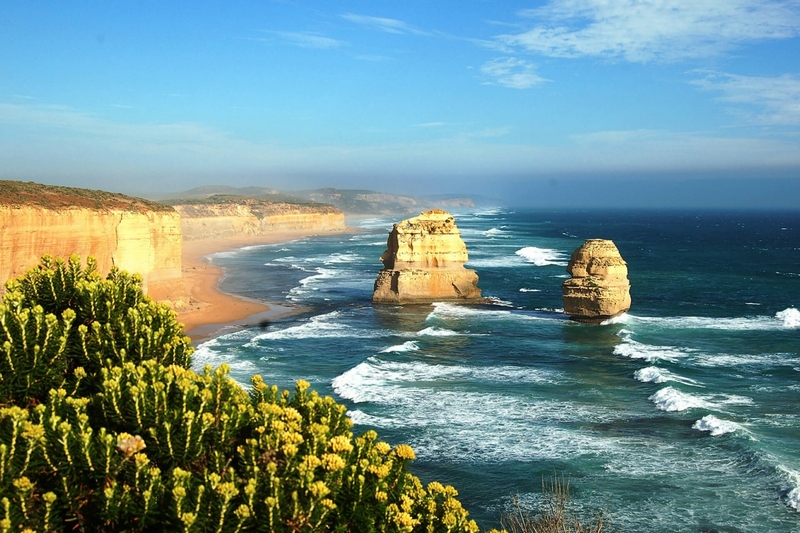 Australia is an island continent surrounded by the Indian Ocean and the Pacific Ocean. The 'outback', the country's interior, consist of desert landscape. 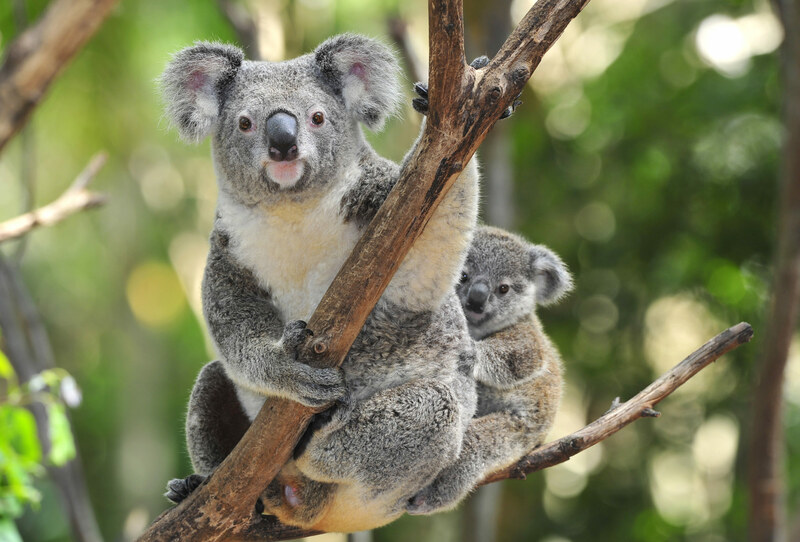 Many animal species in Australia are found nowhere else on Earth, such as the platypus, kangaroo, echidna and koala. Uluru (or Ayers Rock) is a sacred natural rock and one of the largest rocks in the world! Australia is home to many of the deadliest species of animals on the planet. The Great Barrier Reef is found in Australia and is the biggest coral reef in the world. Australia is the largest exporter of coal in the world. 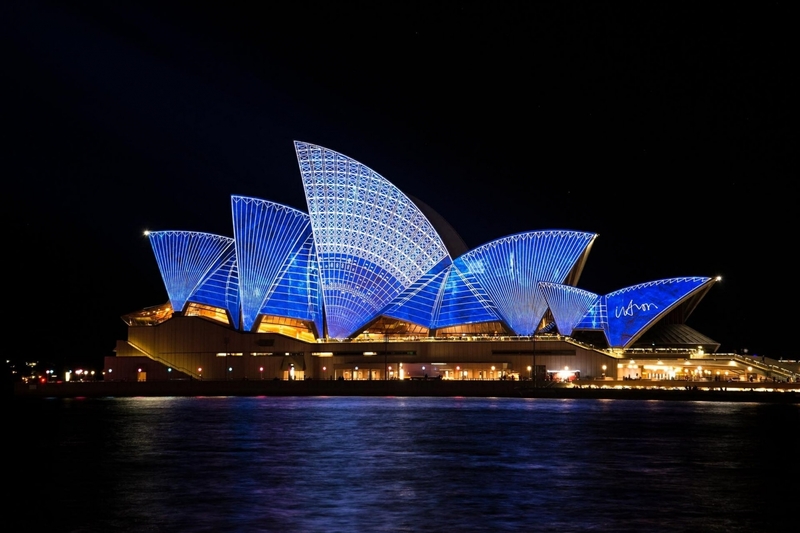 The world famous Opera House in Sydney was opened in 1973 and was designed by Danish architect Jørn Utzon. Aboriginal people (the first people's) arrived in Australia about 50,000 years ago.